Weed stocks are still everywhere — and the post-legalization comedown doesn’t seem to be affecting that. With the green stuff still topping the charts in terms of most-traded tickers, and column space being gobbled up by pot stocks with the mega-munchies, let’s look at one of the top stocks that gets touted for marijuana stock lovers and newcomers who want to start investing in Canadian companies. With yet more restrictions and setbacks, investing in weed continues to look like a risky venture for beginners setting foot on the TSX index for the first time. Buyers of these kinds of stocks tend to know how to invest in the stock market for the large part, hence the over-trading you’ll likely see continuing over the weekend; however, the following mean, green ticker is still getting touted as a stock to buy now if you’re new to making money by trading stocks. 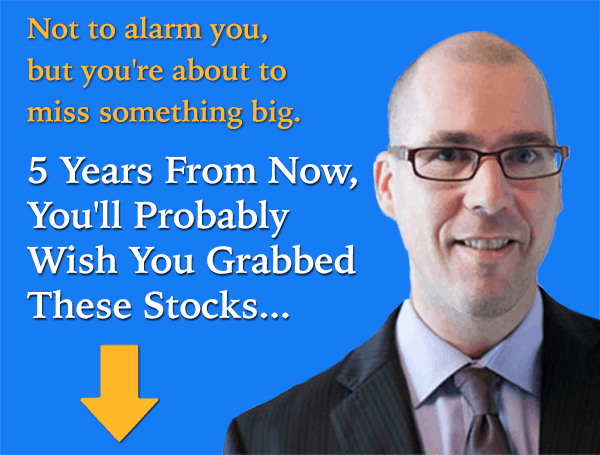 So, should you touch it if you’re buying shares on the TSX index for the first time? Any stock that shed 4.15% in the last five days is going to score high on the momentum stakes, though making money out of a nosediving growth stock is not for the casual long-term dividend investor. Speaking of momentum, Canopy Growth’s beta of 3.01 further indicates high volatility; while this may not surprise weed stock watchers, the share price is currently overvalued by more than 14 times its future cash flow value, indicating that this Canadian weed stock is among the more overpriced of such tickers on the TSX index. Pundits’ top choices of TSX stocks to watch often take in Canadian stocks that show high defensiveness: with a market cap of $16 billion, Canopy Growth sails over the first hurdle in this particular race, but subsequently falls at all the others (comparative debt of 49.4% of net worth might look like an exception, but is prohibitively high for a stock of this sort). How does Canopy Growth look on value and quality? Not much better, to be honest. A P/E ratio in the minus figures and P/B of 6.1 times book fail to dovetail with a lack of dividends, meaning this stock is grossly overvalued. A negative ROE shows that this is not one for traders of fine-quality stocks, though a 104.5% expected annual growth in earnings may prick the interest of TSX index investors looking for massive growth. An extraordinary one-year past earnings contraction of 2361.5% looks like a mistake every time I see it, and a past five-year average loss of 98.9% combines with considerably more insider selling than buying in the last 12-month period; all of which adds up to one of the riskiest stocks on the TSX index. If you happen to be bullish on weed stocks, this might still be one for you if you want in on the upside that is yet to come, though anyone buying into the marijuana boom should be prepared for either short term dogfight-style trading or long-haul gains from a finally stabilized industry. If you own this stock, it’s still a sell. Looking to make money with TSX index stocks and still think legal weed is a good area of investment? Frankly, you’d be better off looking at tech, miners, or even pharma for comparable upside but with a higher chance of those gains actually materializing. If pot stocks really go bust, it could drag on the TSX index as a whole — and that could be a dangerous situation for shareholders across the board to find themselves in.